Obviously this is a good time to reminisce, and so I thought I'd tell you a little bit about my blogging, show you some of my favorite posts from the year and highlight what's coming. Why did I start blogging? 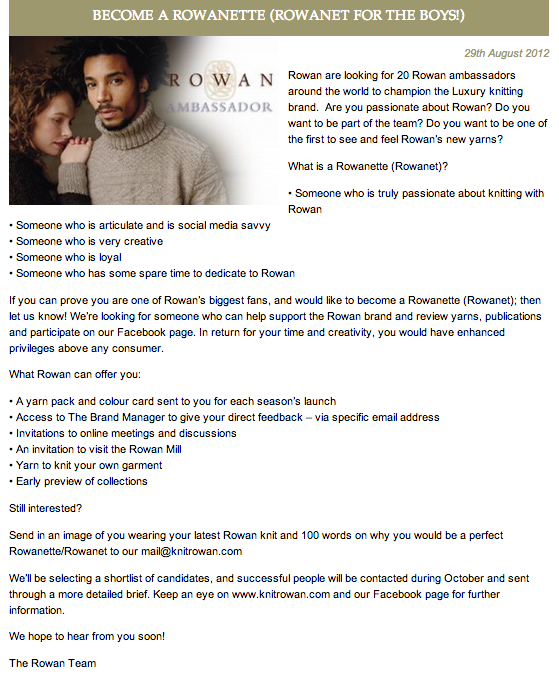 It's all because of an ad I answered in a Rowan Yarns e-mail asking people to apply to be "Rowan Ambassadors". What on earth was THAT? This was the ad. Naturally, I was attracted by the "Yarn to knit your own garment" part (like a moth to flame), but was intrigued by the rest. I kinda seemed perfect for this job. After all, I had done some pretty admirable Rowan patterns in the past, and had a nice collection of their magazines. As you know, I got the "job" (yay! ), which isn't a job at all, but rather a sort of "play with all these delicious goodies and then talk about them if you want" position. 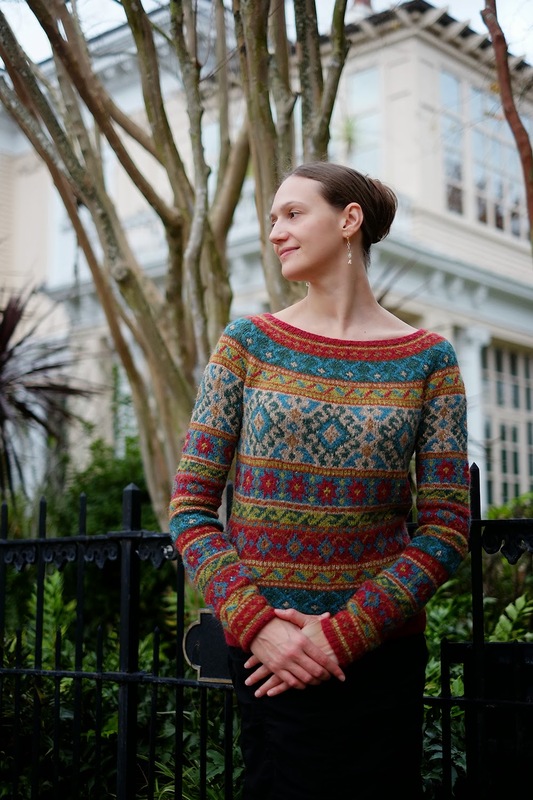 There are 14 of us total, (here are some of us in a special online Ambassador design collection for Rowan Kidsilk Amore) and we receive all the new booklets and magazines from Rowan and samples of any of their new yarns. As you can guess, this is rather overwhelming, and I sort of lose my mind in ecstasy every season and feverishly cast-on my absolute faves to show you guys. Thus my epic choice of Madonna from the latest Rowan Mag 55... but guess what, the beast is DONE, so stay tuned! Obviously, how could I show you all this fun stuff if I didn't have a platform to do it on? Or dare we call it a soap box? ;) I had been on Ravelry for years, giving detailed notes about my projects. 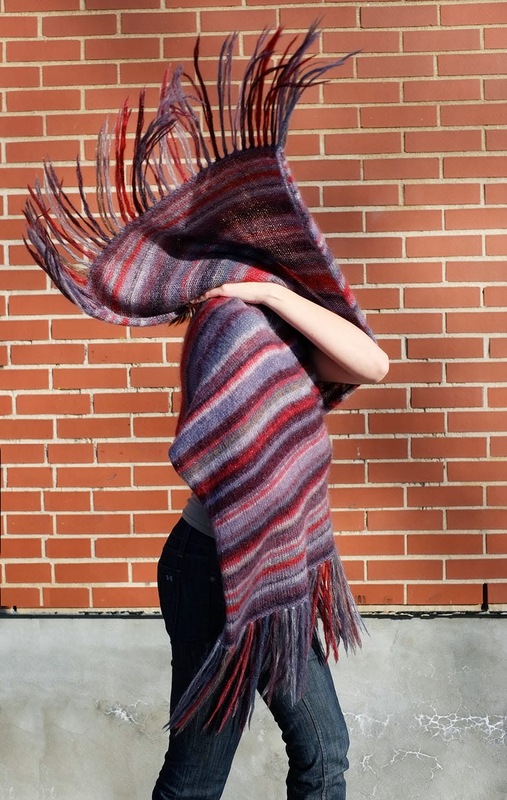 The blog has become my extension of that -- a place where I can alternate silly quips with ginormous photographs of what I love: yarn and projects. But sometimes there is NOTHING ON EARTH to do except to cast on a new beauty from the Rowan Magazine, in the same yarn it calls for (well... with Dayana Endorsed Color Changes). Anatolia is my crowning achievement of the last few years, and I loved writing this post. A lot of bloggers have to ask themselves two questions about their blogs. The first is: how often should I post? Sometimes I have a lot going on and would like to post all the time, but I've settled for a once-a-week posting rate. First, as you guys know, I knit like mad -- but I do it so I can show you all my techniques and modifications in full color and ultimate glory. It takes me AT LEAST 8 full hours to do a blog post, including photography, organization and sometimes making swatches to show techniques. That's valuable knittin' time! Second, I find that I really have trouble following blogs that post daily or often, I just feel guilty that I can never catch up (there are some exceptions to this, of course! I love following LYS owner online buddies Jannette's Rare Yarns and A Really Good Yarn daily). The second question is: What will be the photo to text ratio? Ahh, such a conundrum. I tend to love picture-filled posts, but I know some people really like to read about what is going on in a person's craft or maybe even more, their life. I vacillate between wanting to chat about myself and just keep it Crafty, but I think in this coming year I may give more details about myself. My husband is starting to interview for jobs, and we will need to move within the next year. This will be quite a nerve-wracking time for us, and I think that talking on the blog will keep me grounded. But knitting will always be there, so stay tuned for a post about the good luck charm I knit for him for his gruelling 2-day interview that ends today! He is a scientist (like me), and so those of you nerdy types will have some fun. To get familiar, you can check out another science-y knit I made for him, which is one of my favorite posts of the year. I've also had the opportunity to do an independent review for flexible blocking wires that I really enjoyed putting together. I didn't even know I liked that kind of thing! Stay tuned for a review of some incredibly creative and affordable hand-drawn gift tags that show your recipients how to take care of their new knits. 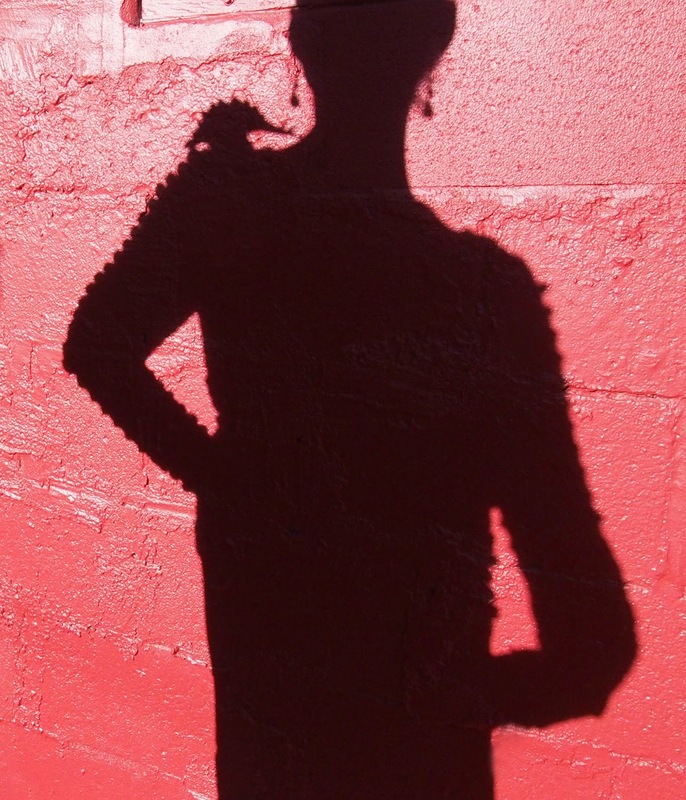 One of my favorite parts about blogging a finished garment is trying to think of fun props to go with it. I had far too much fun pretending I was a musician when I replicated the theme of the Alpaca Colour Collection Rowan magazine. 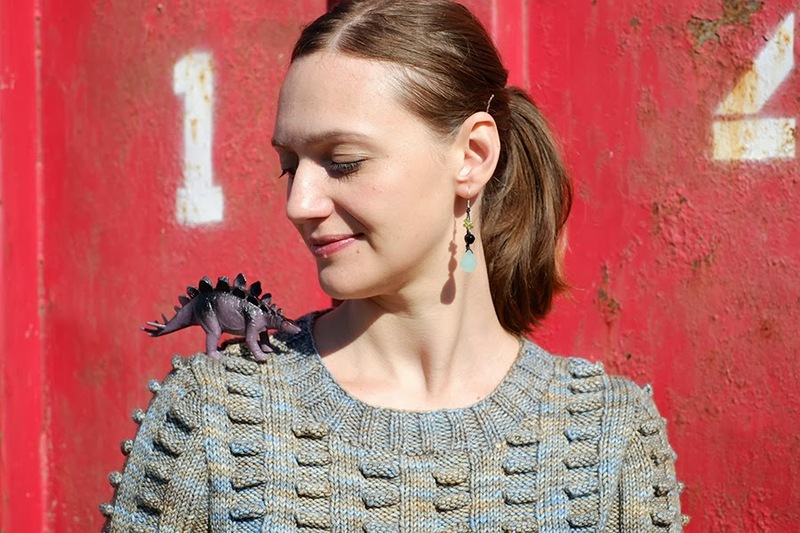 And nothing pleased me more than to suddenly realize that I looked like a stegosaurus in my new Wilderness sweater, and that I needed a new friend. Thanks for following, and don't forget I post once daily on my Facebook Page if you'd like to follow. Sometimes it's personal knitting progress, sometimes new knitting patterns that catch my eye and most often, totally wacky and inspiring runway knits off my Pinterest boards. Now, onto the year ahead! Congratulations on your first year! I remember the Wilderness Reversed very well, great pics. Interesting how you arrived at the decision to post once a week. Gotta keep that knitting time free of encumbrances. I think I must have read most of your posts during the last year. I'm not surprised they take 8 hours to write. Rowan was very lucky you applied to be an ambassador. That is such a lovely compliment. With the amount I am chirping about this and that to Rowan, they have their hands full at the same time, lol! Has it only been one year? Good grief -the number of great posts and the sheer number of things you have knitted in that time puts us all to shame. I love your blog though and appreciate all the hard work that goes into your posts. Congratulations and I look forward to what you have in store for us. Thanks so much, I love walking with you among the mountains and valleys of YOUR blog! I've got some good FOs coming up, if I can wrangle my husband out of that darn office chair! As with other Blog I take more than I give. I did not have a blog since few years and do not post all my projects on Ravelry. Being a man, I do not dare to disturb in this environment of women and I participated that very few to the exchanges. We must also say that I have different passion which I am interested and it would make a blog a little jumbled! :) ... Anyway! Your blog is very interesting and gives me little moments of respite in my days. I can only wish you good luck for the second year, and Thank you !!! Thank you so much, I have been wearing cotton all week, haha! You know, I should be wearing wool, there is no spring in Montreal yet. I am so happy to have you as a follower. Hee hee, thanks to you AND the Flintstones! Happy blog-aversary! I love following your pinterest boards, so keep up with those. And I totally get why you post only once a week. The time you put in to each post certainly shows. Just a quick tip for anyone who may need it, bloglovin' is a great site to aggregate all the blogs you read. I never miss a post from anyone anymore! I'm really loving Pinterest. I go on once or twice a day for only a few minutes and WOW. Thanks for following and I second Marta's comment!! Bloglovin' is the best (especially with the little Chrome plug-in that tells you if there is a new post). Thanks stashdragon, I love having you as a follower! 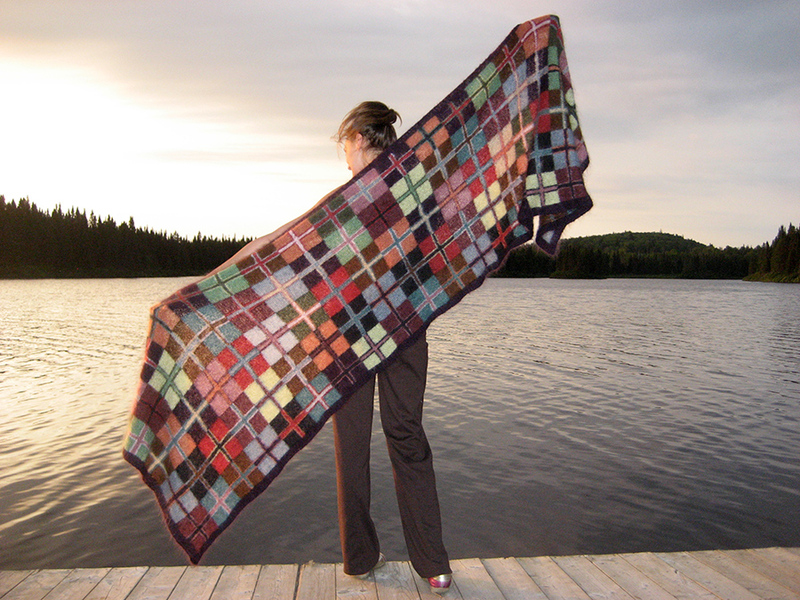 I joined your blog recently because of the interesting things that you had posted on Ravelry. You blog is the only one that I subscribe to. Keep up the good work. Happy Blog-aversary! Love reading your posts. Thanks Juels, love your comments always! Just on year! You blog like a pro! I've only been knitting since january 2013 but I love to see what advanced knitters can create. You are an inspiration. Thank you for all the work you put into your blog -- it's always a treat to find a new post! Aww, thanks! That Anatolia, she is a beauty. Thanks Ute -- can't wait to wish you your own Happy Blog-a-versary! Congrats on one year. You have a great blog and I always look forward to your posts! 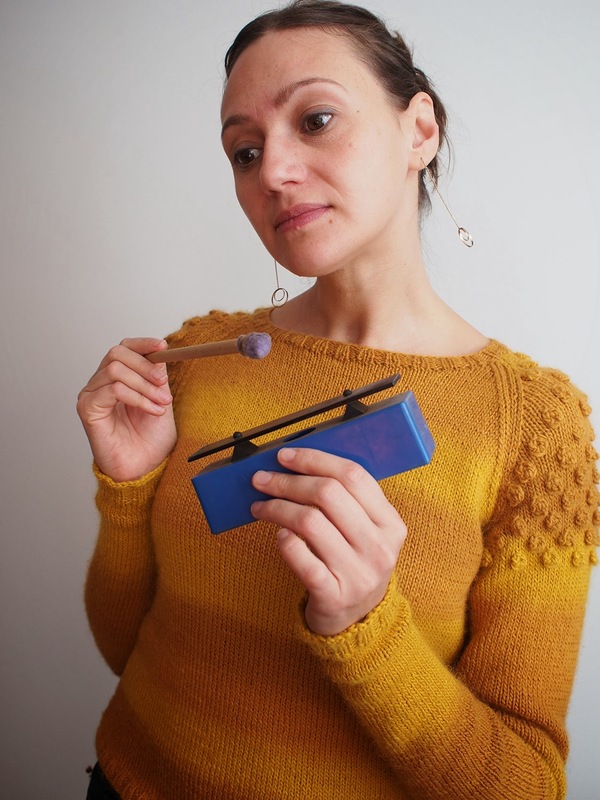 Dayana, you have a wonderful blog, beautiful photos, and amazing tips. I enjoyed your knitting adventures in person and get to continue following your adventures here. You are, as always, awesome & inspiring. Don't stop! Thank you so much Jo, I have loved continuing our friendship over the Interwebz! Understood about the hoarding, lol. Congrats on your 1-year aniversary! :-) your blog is amazing and its a pleasure to read it! Looking forward to read more ! Congratulations on your 1 year blog-a-versary! I've loved seeing you develop as a blogger and I always look forward to reading your posts. Happy Anniversary - I love reading your blog and posts and seeing all your wonderful creations, plus all the hints an Id tips ! Cheer and here's to another year ! Thanks. Cheers back, thank you so much Janet! What will next week bring, hmm hmm hmm.